We specialize in restoring Health and Hope! Chirofit offers fast natural relief of acute and chronic back/neck pain, headaches, disc disorders and sport injuries to thousands of people. We find the cause of your symptoms, to get you to a full recovery. If we can’t help you, we will help you find someone who will. Once out of pain, we will help you achieve and maintain a higher level of health with our Nutrition, Massage, and Exercise programs tailored to your specific needs. Chirofit has helped people with difficult spinal conditions that have not responded to prior chiropractic, medical, physiotherapy, podiatry care. We have also helped Children with general and special conditions. Check out our testimonials or meet with Dr Rencber for a free consultation. Dr. Ellen Rencher’s Gonstead method is gentle and highly effective. Gonstead’s a scientifically proven technique that is gentle, specific, and bio-mechanically sound. You will experience the difference immediately! Dr. Rencher’s background includes Cardiac Rehabilitation Director, Exercise Physiologist, Run Coach. Monitor your health with our scanner, it’s like stepping on the scale, but here we go to the cellular level! Have you ever noticed how some people age more gracefully than others? Studies on identical twins discovered that nutrition and lifestyle greatly influence diseases and this aging process. 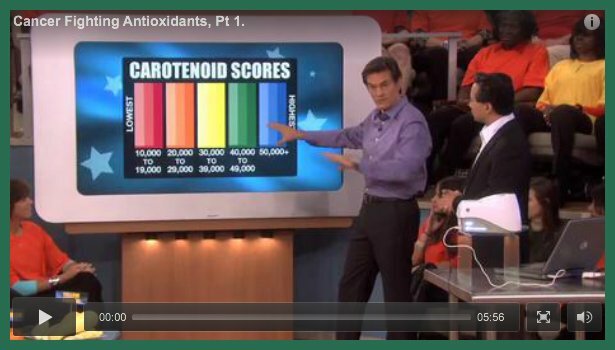 The BioPhotonic Scanner was recently on an episode of The Dr. Oz Show. Our scanner was on the Dr. Oz Show: Watch It Here! Are you winning against the battle of stress, in your life? While we all feel stress, and go thru bouts of high stress, our office strives to keep you out of the danger zone and get into the healthy or peak performance zone. Discover your baseline today and we can help you with nutrition, relieve tension pain, headaches, lower your blood pressure, lose weight, improve your overall health. Improve your overall health, lose weight or simply slow the aging process with better nutrition. Get your baseline with our Nutrition Scanner. Choose a program that works for you. Attend a lecture, do a quick cleanse, join our diet/exercise/behavior modification program. Everyone is different, so we cater to your needs. See details of our weight loss/cleanse lecture. If you need individual or group support we have that here for you. Many who are overweight know that they self-sabbotage and need group support or new habits to break that cycle, meet with our therapist that can help guide you to a happier healthier lifestyle and self-image. Sport Specific Workshop: Choose your sport Tennis, Golf, Cycling, Running, Skiing : common injuries and methods of injury prevention, exercises to help the recreational athlete. Learn better skills to prevent injuries, how to run more efficiently, gain skills for hill running without knee pain. Designed for runners of all ages and skill levels. Start with this program before you get hurt. One day or 3-One hour sessions available. 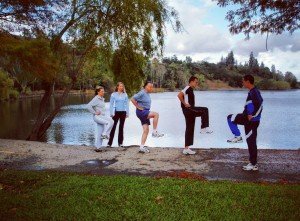 Whether you are part of our weight loss program or simply want to join a group for a cardio workout we can help you. Join the fun! Offered on site or for your Corporation, Team or Community Group. 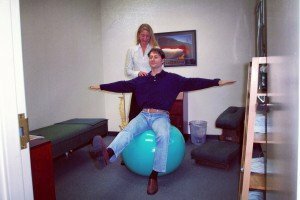 This is an incredible lecture that gives the details of various back conditions, disc injuries (herniated, bulging, ruptured), symptoms, and which professional may be best suited for your condition and an insight of what each profession may offer you as treatment. This is not your average boring diet class. Dr. Rencher makes physiology fun! She believes that understanding how your body works will help you lose and keep the weight off. She breaks it into simple tips that may show you why you gain weight, and what may be preventing you from loosing it. In addition, learn about cleanse/detoxification. What does a cleanse do for your body, what should a cleanse consist of to be an effective healthy cleanse. This class will guide you to a program that works best for you.